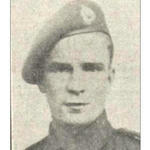 For historical & research purposes, we have tried to compile the names of all No.10 Commando volunteers which were obtained from the Commonwealth War Graves Commission Lists of Casualties, the No.10 Commando War Diary, papers from the National Archives and further research by members of the CVA and various other resources. 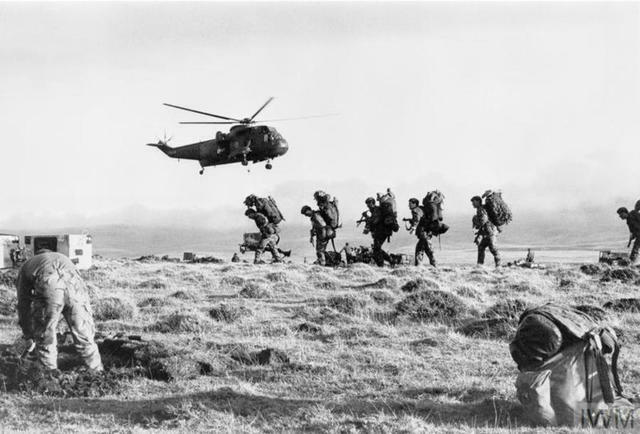 In preparing this list, we acknowledge that it is very likely there are omissions, Therefore, this is not a definitive list by any means, nor is it meant to be an official list, but it is the best we can do in an attempt to record all ranks by name who were part of No.10 Commando. Research continues. 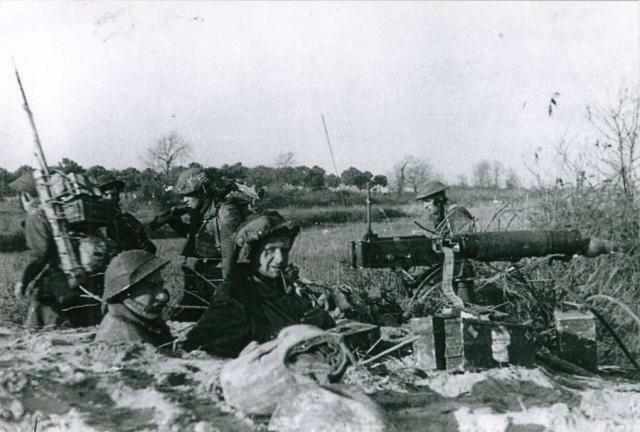 It should be noted that many of the Commandos in 3 Troop were German speaking refugees of Jewish Faith. They and their families were at risk if captured, so they were given new identities to protect them. 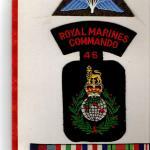 Insignia of Sgt John Fairhurst 46RM Cdo.